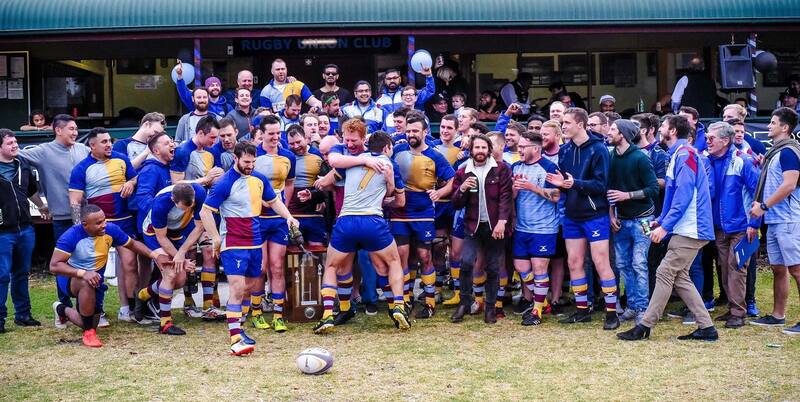 The city’s best inner-city Rugby Union club, Sydney Harlequins field 3 grades in the NSW Suburban Rugby Union Championship. With a base 15 minutes from the City centre, an excellent social scene and our own premises, players and fans alike are promised excellent rugby and even better company. Sydney Harlequins pre-season training officially commences 6th February 2019 from 6:30pm Wednesdays @ Waterloo Oval. For all updates, please follow our Facebook page. The Quins play touch rugby on Wednesday nights from 6:30pm at Waterloo Oval in the off-season which is a great way to get fit and get to know your fellow players. For all updates and for more information, please visit our Facebook page. New players are very welcome & can contact Rohan on 0402 207 128 / rohan.aalders@gmail.com, post a comment below or send us a message via our Facebook page for more information about training and the club. We look forward to you joining our Harlequins family!